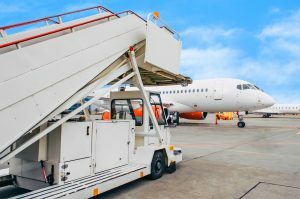 Ground Support Equipment & Maintenance | DCL Aviation Group Inc.
DCL provides its consumers with a complete range of simple, reliable and easy to maintain Ground Support Equipment (GSE). DCL Aviation Group Inc. provides warranty and maintenance work on GSE throughout North America so your equipment will have minimal down time. 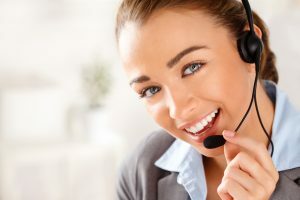 As well as being simple, reliable and easy to use and maintain, our complete range of equipment is backed up by a unique and unparalleled global and local customer support network. Our commitment to quality services and excellent craftsmanship enable DCL Aviation Group to provide guaranteed customer satisfaction. Our sales and support staff arereadily available to assist you with aircraft ground support handling and maintenance and advising on the right aviation support equipment for your specific application. We are currently operating in the United States and Canada. Our facility is poised for further expansion to service Central America, South America, and the Caribbean Islands. All our products are designed to meet our clients’ unique requirements. Our customer base includes ground handling companies, International and Municipal airports, fixed base operators and material handling companies. We are a preferred warranty maintenance provider for many of the in equipment manufacturers for the aviation industry and follow all industry standards making sure that you are operating safe and reliable equipment. 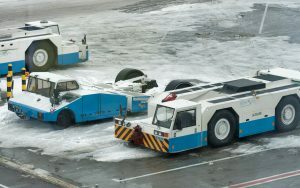 We service a large range of ground support equipment that undergo a high quality refurbishing process that aims to increase the lifetime of the machinery so that your airport operations continue smoothly. Our expert consulting services are oriented to collaborate with our customers in order to help them get the right equipment needed for the job. We have improved the processes of adaptation, good practices of the GSE and control over them as part of our consultation program. DCL Aviation Group Inc. provides cost-effective short and long-term rental and leasing options. We guarantee that each unit undergoes a meticulous inspection prior to it being delivered to you. You can find out more about our leasing options by giving us a call. Are you looking for high quality refurbished ground control equipment that meets all regulatory standards? At DCL Aviation Group Inc. we are constantly updating our fleet with top of the line GSE. Read more about all the products we offer!